Hawai‘i Electric Light announces a partial closure of the Hilo-bound lanes on Kea‘au-Pāhoa Road from Tuesday, Jan. 31, to Thursday, Feb. 2, 2017. The makai side of the road, about 1,000 feet before Shower Drive, will be closed to traffic from 8:30 a.m. to 3:30 p.m. As part of the state of Hawai‘i’s Kea‘au-Pāhoa Road widening improvement project, Hawai‘i Electric Light crews will deliver and install four hurricane-class transmission poles ranging from 75-90 feet. 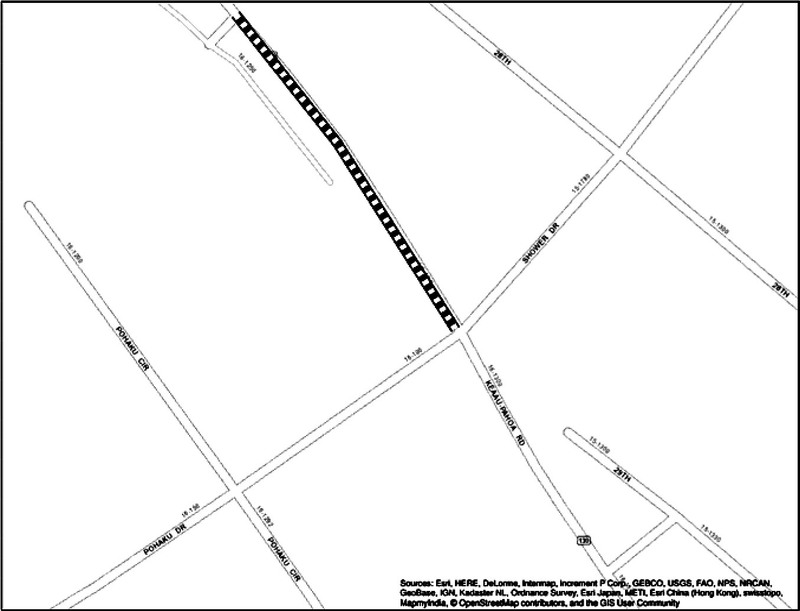 The Pahoa-bound lanes on the mauka side of the road will be open for two-way traffic flow. Traffic control officers will be on site. Motorists are advised to drive with caution and plan for delays.